Under the system of government set up for New Zealand in the 1850s, there was both a central government and six provincial governments. Each province had its own elected council and superintendent. 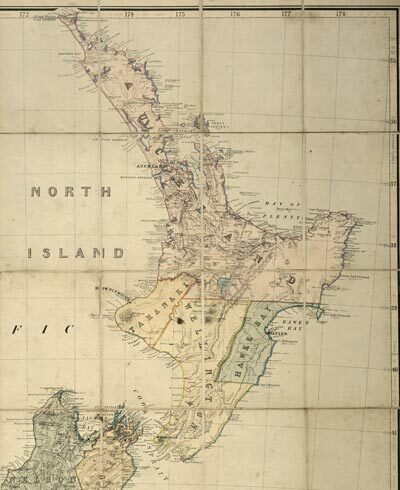 The three original provinces in the North Island were Auckland, Taranaki and Wellington. Hawke’s Bay broke away from Wellington in 1858.